To suggest additions, please email Marla Sepnafski at msepnafski@wvls.org. Please find the information you need for the 2017 Cost per Circulation and Act 420 reimbursements below. If you have any questions or concerns about this information, feel free to contact Marla Sepnafski, at 715-261-7251 for via email at msepnafski@wvls.org. For 2019 requests, use Annual Report data from 2017. Please find 2017 Pcode 4 reports containing data on circulation to patrons residing in adjacent counties below for each WVLS member library. View the full photo gallery, summary of the day, and resources. Find an alphabetical list of resources for tasks associated with Library Directors including policy development, strategic planning, library standards and more! See the WVLS Mentoring Program page for more information. 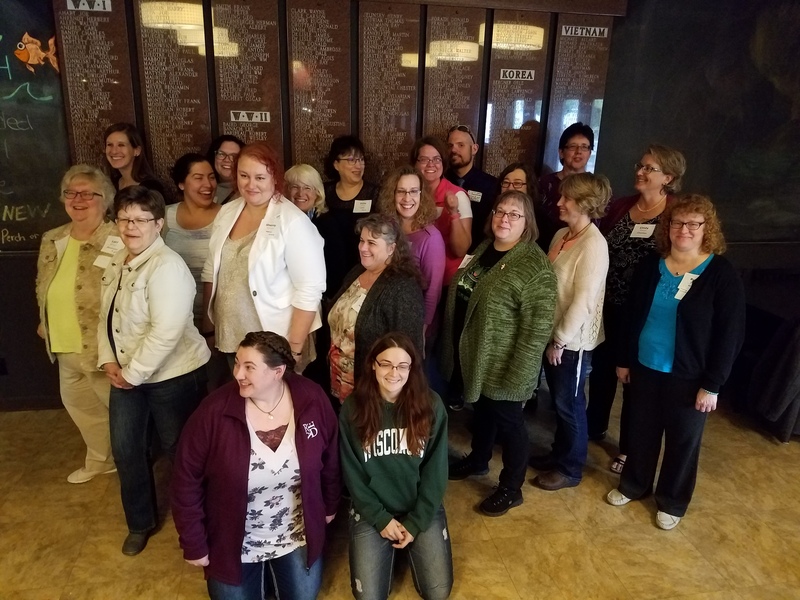 The WVLS Mentoring Program supports success of new library administrators by matching them with experienced library specialists. Mentorship will reduce unnecessary struggle and stress through guided learning, regular communication, and peer bonding. Administrative Essentials: A Handbook for Wisconsin Public Library Directors is a resource developed and maintained by the Division for Libraries and Technology, Wisconsin Department of Public Instruction. See Chapter 6: Orientation of a New Library Director. AE 3: Who Runs the Library? Email your WVLS Annual Report Team at annual.reports@wvls.org with any questions or comments. Watch for the January 2018 WVLS annual email with important dates and guidelines. 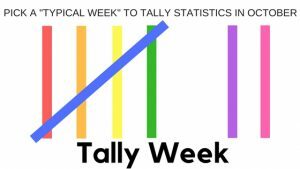 See “Tally Week:” Schedule a “typical week” to tally/collect library usage data in October to be used in completing the Annual Report. Include images, interesting facts and statistics, project highlights, patron stories and more! See the WVLS Marketing & Infographics page. Examples with infographics and more! 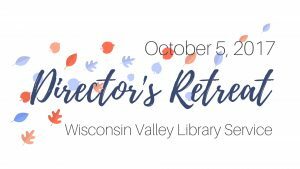 To share essential information that every Wisconsin public library director needs to know, and to facilitate networking among new directors and their seasoned peers. 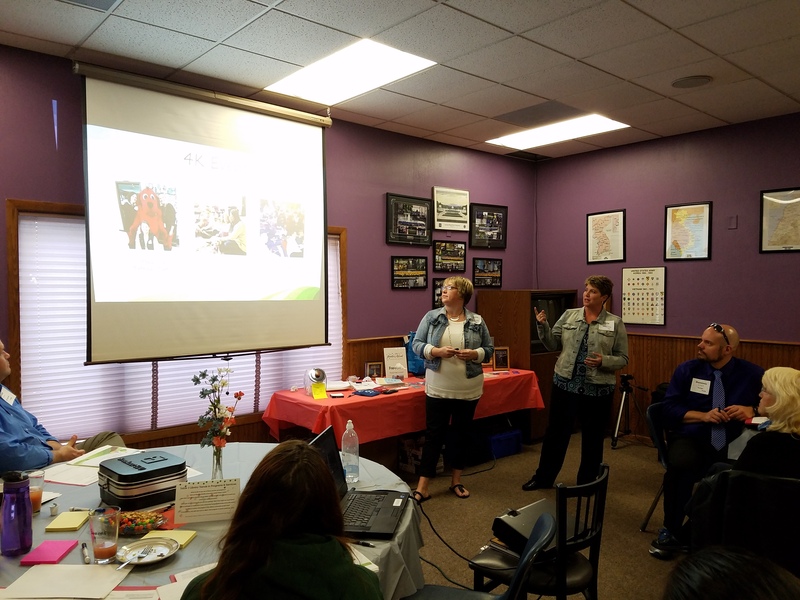 Find all resources from the 2017 on the WI New Public Library Director Boot Camp website. View resources on: Administration, Advocacy, HR/Personnel Management, Legal, Money, Organizations, and Materials. 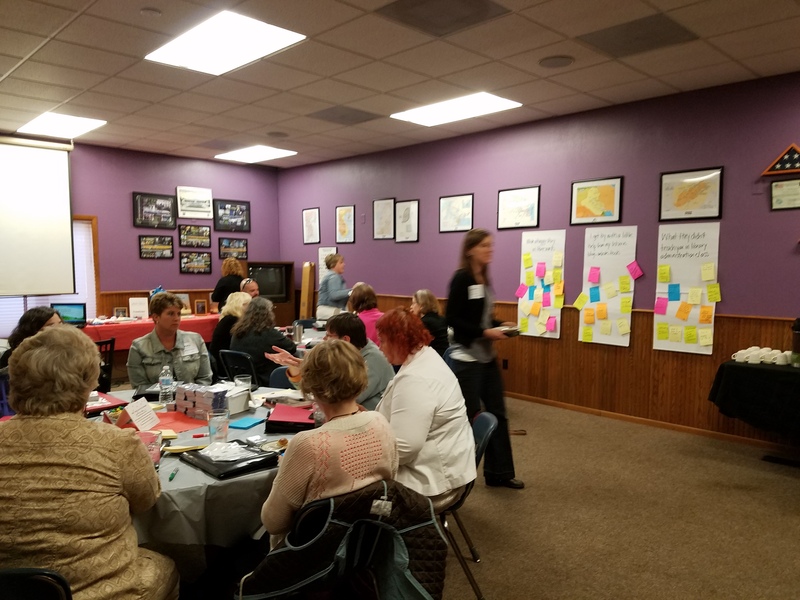 The New Public Library Director Boot Camp 2017 project is supported by funds awarded to the WI Dept. of Public Instruction by the federal Institute of Museum and Library Services (IMLS), the agency that administers the Library Services and Technology Act (LSTA). The Cooperative Children’s Book Center (CCBC) is a leader in supporting libraries facing material challenges and intellectual freedom. Contact the CCBC to notify them of your library’s issue. Consult their excellent resources. Comic Book Legal Defense Fund CBLDF: Comic Book Legal Defense Fund is a non-profit organization dedicated to protecting the First Amendment rights of the comics medium. Steps to Take When Materials are Challenged: suggestions, support, and helpful links. What IF . . . Forum: a question-and-answer forum for librarians, teachers, administrators and others who have questions about what the principles of intellectual freedom look like in practice. What IF . . . Library: read our responses to questions that have been submitted to the What IF… forum. Challenge Support: Support, Challenge Hearings, Strategy and Tips. 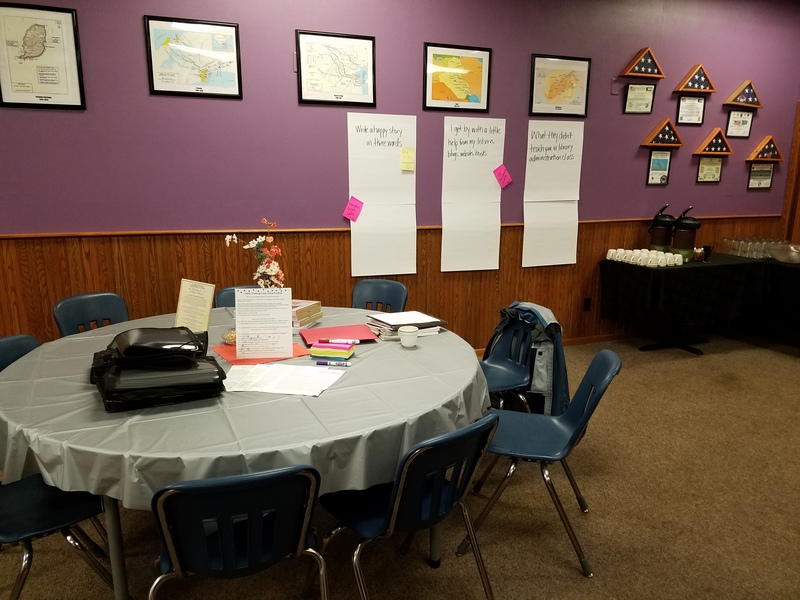 Essential Preparation: Working with Community leaders, Motives and Tactics, Challenge Reporting and Assistance, and more. Access to Information: censorship and challenges, equity of access, and more. Professional Tools for Librarians Serving Youth: Access, Advocacy, Intellectual Freedom toolkit, Coping with Challenges, and more. American Library Association offers resources on advocacy, ethics, freedom to read, freedom to view, censorship, challenged resources, internet filtering, collection development, children and youth access, copyright and more. Association for Library Service to Children (ALSC) offers resources on children and youth access, advocacy, professional guidelines, ethics, youth access and freedom to read, equity of access, censorship, challenged resources, internet filtering, collection development, children and youth access, copyright and more. Cooperative Children’s Book Center (CCBC) offers resources on children and youth access, advocacy, youth access and freedom to read, equity of access, censorship, challenged resources, internet filtering, collection development, children and youth access,and more. LeRoy C Merritt Humanitarian Fund offers a lifeline to librarians who face employment crises because they are defending intellectual freedom, or facing discrimination. Young Adult Library Services Association (YALSA) offers resources on advocacy, professional guidelines, ethics, youth access and freedom to read, equity of access, censorship, challenged resources, internet filtering, collection development, children and youth access, copyright and more. Please find 2016 Pcode 4 reports containing data on circulation to patrons residing in adjacent counties below for each WVLS member library. 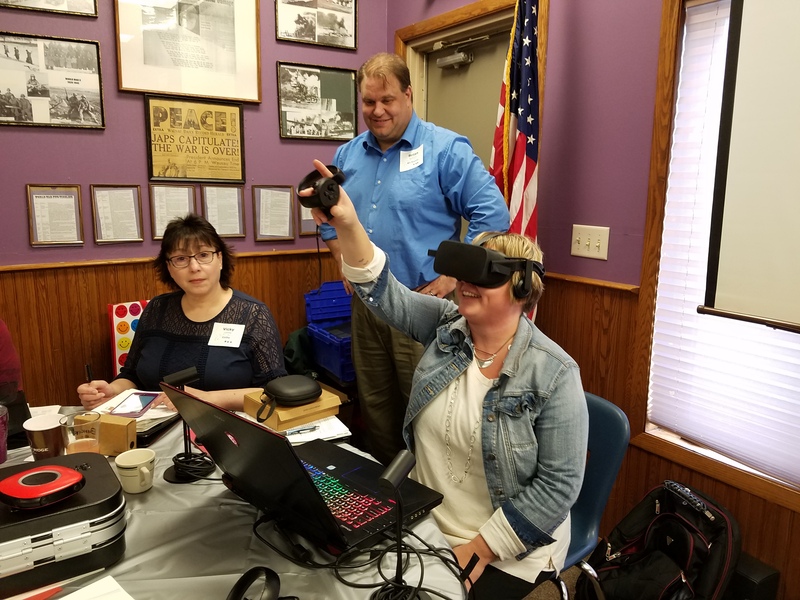 This free series of five short courses is designed to provide basic digitization education and support for Wisconsin libraries and cultural heritage institutions. 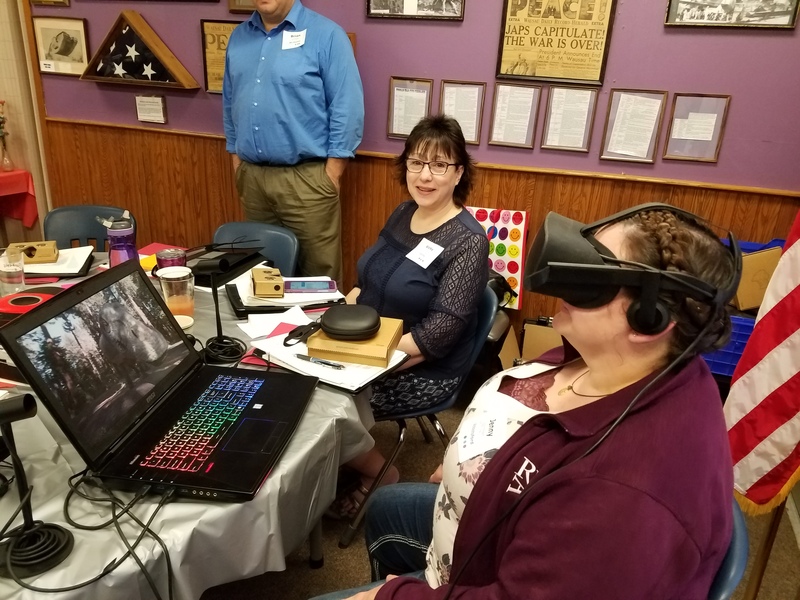 Topics covered include copyright, scanning, metadata, file storage, digital preservation, and processes for contributing digital collections to Recollection Wisconsin and the Digital Public Library of America. The course is pre-recorded and will take 3-4 hours to complete. View the summary of the day and PHOTOS! Association of Specialized and Cooperative Library Agencies (ASCLA), an ALA division. Book Awards, Conferences/events, Teen service guidelines, webinars, professional tools, Teen Read Week, Teen Tech Week, and more! Trustee Essentials: A Handbook for Wisconsin Public Library Trustees is prepared by the Division for Libraries and Technology with the assistance of the Wisconsin Public Library Trustee Handbook Revision Task Force. Trustee Essentials describes the duties of Library Board Trustees. Knowing the division of duties between a library board and a director is important for new directors. Administrative Essential #15: Policies and Procedures. Policies must comply with current statutes and case law. Policies must be reasonable (and all penalties must be reasonable). Policies must be clear (not ambiguous or vague). Policies must be applied without discrimination. Wisconsin DPI Erate jobs, for sale items, wanted adds. See the Director Certification page of the WVSL website. OR see the WI DPI Public Library Director Certification page for detailed information on director certification and certification courses. Have you scheduled your library’s annual survey week this October to collect data for the annual report? October is the month for tally week as established by Channel Weekly, the former online newsletter of the Wisconsin Division for Libraries and Technology. See pages 14-15 of the Wisconsin Public Library Annual Report: Instructions for more instructions on survey week and definitions for a reference transactions, public internet computers and catalog computers. See the August 2014 Channel Weekly for directions on October Tally Week. LibrariesWIN Status Page: Register your email and phone number to receive email and text notifications. Stay up-to-date as issues arise with automatic email updates as problems are diagnosed, monitored, and resolved. The Wisconsin Department of Public Instruction determines library standards, interprets law (Chapter 43), monitors director certification, provides resources for technology and library system consultants. Wisconsin Public Library Policy Resources Page. This webpage provides resources to help Wisconsin public libraries develop local library policies. Links to Wisconsin public library policies are provided as a resource to help libraries develop and refine their own policies. Sample Policies for the Small Public Library. 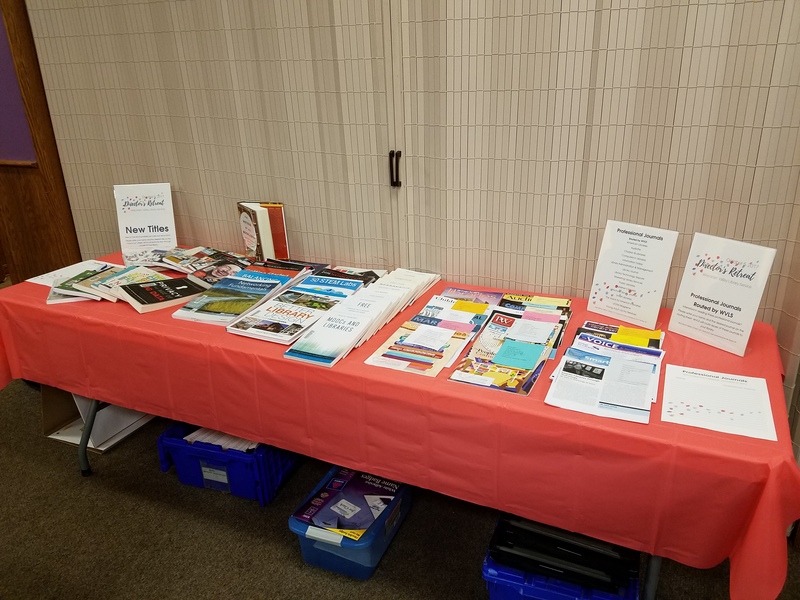 These sample polices were developed by the Small Library Committee of the Wisconsin Association of Public Librarians. 2nd Edition, Revised by David L. Polodna, 1999. Sample Library Board Bylaws for Wisconsin Public Libraries. These sample board bylaws were developed by DLT staff and may be freely adapted for local library use. Wisconsin Public Library Standards, March 2018, 6th Edition developed by Department of Public Instruction (DPI). Copyright Resources for Schools and Libraries. Links to resources to help schools and public libraries comply with U.S. copyright law. Economic Impact Studies and Resources. Links to various economic impact studies and resources for conducting local studies. Wisconsin Library Policy Resources Page. Links to policies of many Wisconsin public libraries. Wisconsin Department of Justice Open Meetings Law and Public Records Law. Please see the WVLS Children’s Services and Teen Services pages for information on the topics listed below and more.